You are seduced by our beer and its highly original taste? 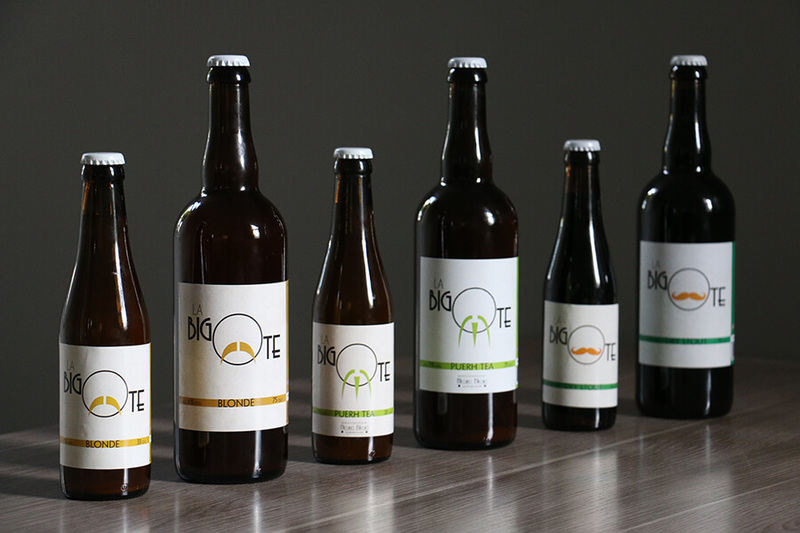 Blonde, Dry Stout and Puerh Tea all await you all in different cities in Belgium and in France too. If you have any questions, go to our “contact us” page. Let’s create our first connection and savour it together without putting ourselves under pressure. Because that is the spirit of the beer that we manufacture: a drink that has lived but above all has roots. A wonderful story of friendship, just like our Bigote Puerh Tea, which combines the love of two professionals for their trade. I want to sell La Bigote!